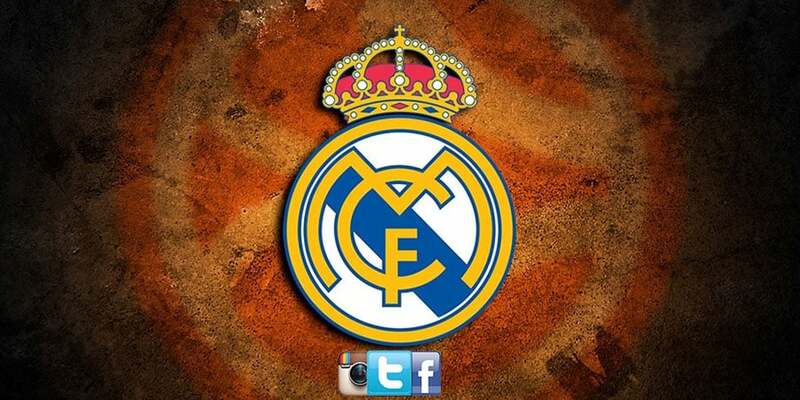 Real Madrid become the first club to eclipse million of Social followers! Real Madrid become the first club to eclipse 100 million followers on Facebook, 50 million on Instagram and 25 million on Twitter! They also have the largest combined number of fans on the three major social networking platforms of any sports institution in the world, with a total of 182 million. Real Madrid has become the first sports brand and institution in the world to eclipse 100 million followers on Facebook, 50 million on Instagram and 25 million on Twitter for its main accounts. The total number of fans of the Real Madrid brand has reached 182 million in these three platforms of social networks, a figure without equal for any other brand or sports club at the moment. This number amounts to more than 280 million fans if we include the total of the accounts of Football, Basketball and The Factory. The figure on Facebook currently stands at 105 million fans, having become the first brand to exceed 100 million on the platform. Growth on Instagram has reached 52 million, while the main Twitter account has recently reached 25 million, a breakdown that puts the club in an unparalleled position in terms of social networks. These figures ensure that the club excels among its closest competitors, such as FC Barcelona, NBA and Manchester United. Not only is the club the leader in terms of audience, but it is also worth noting the consistency of the interest of fans in the messages of Real Madrid. The data show a difference of 50% with respect to the closest competitor, FC Barcelona, with regard to the commitment. During the 2015-2016 season, Real Madrid enjoyed 1,200 million video views, while in the 2016-2017 campaign that figure exceeded 2,000 million views on all three platforms, just one more reflection of Real Madrid’s dominance of the channels of social networks. This milestone is another example of the extraordinary social impact of Real Madrid and its leadership both on the pitch and in the online world. 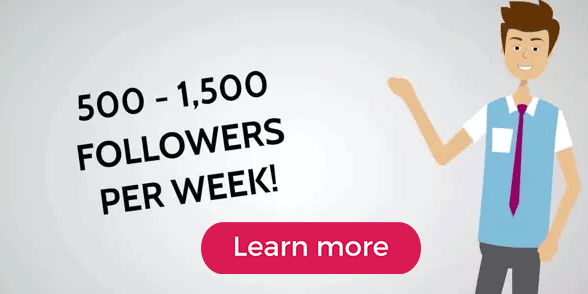 Increase Your Facebook Fans Instagram and Twitter Followers, Lean More.